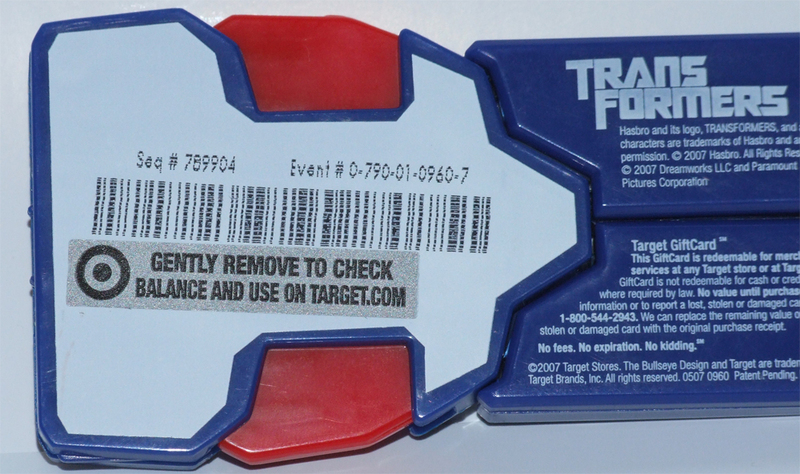 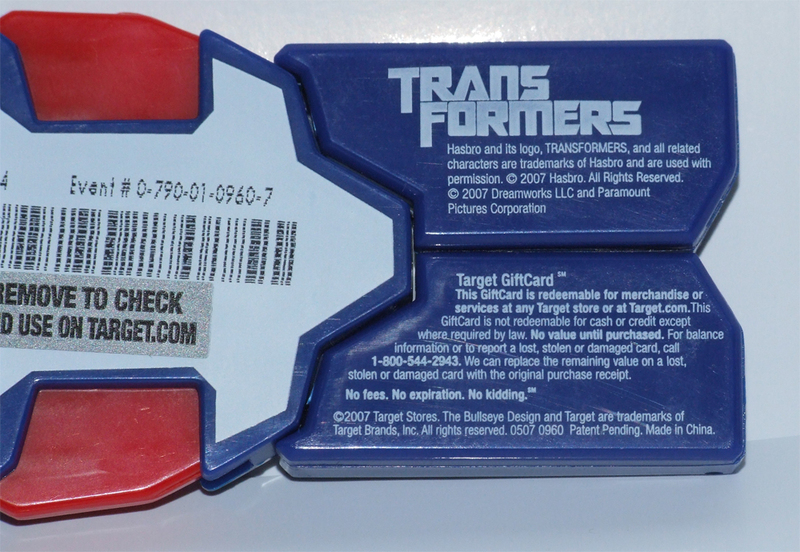 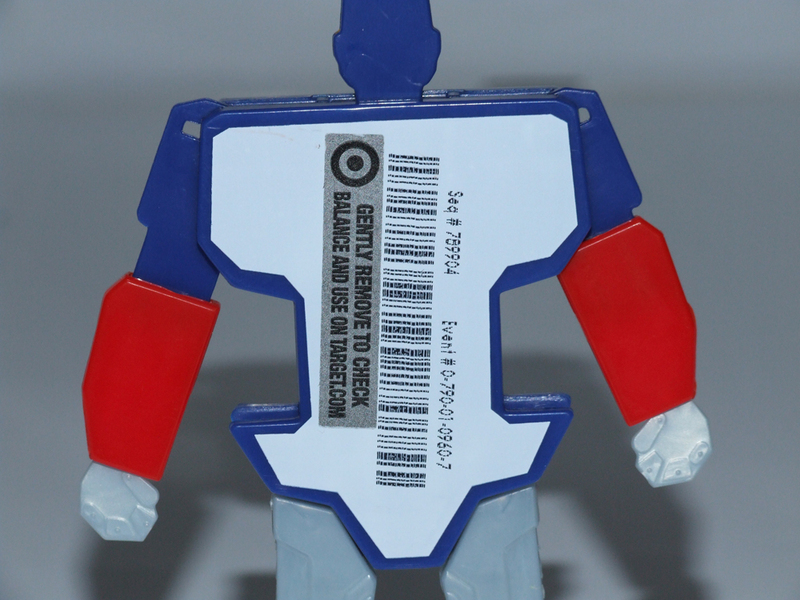 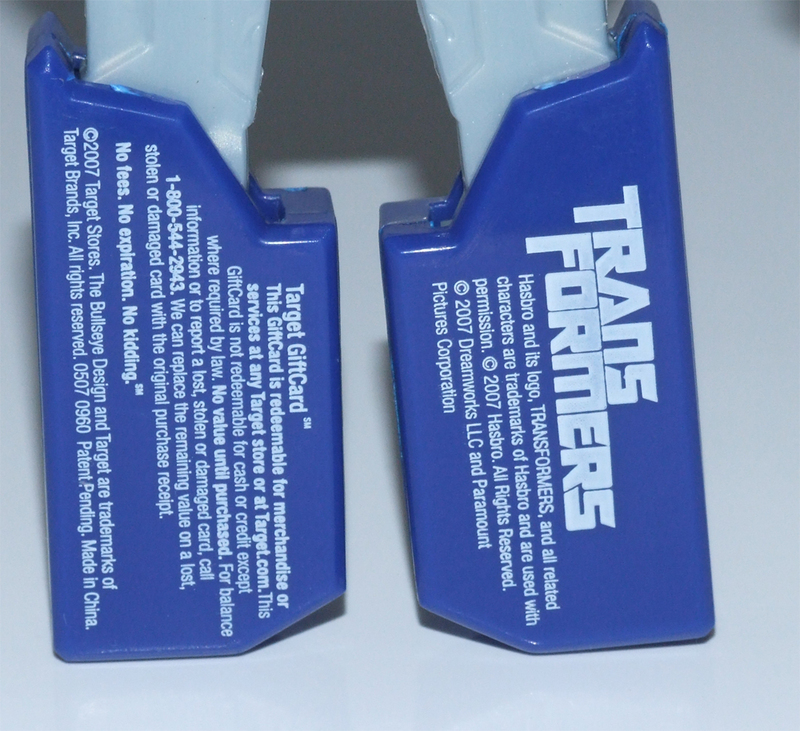 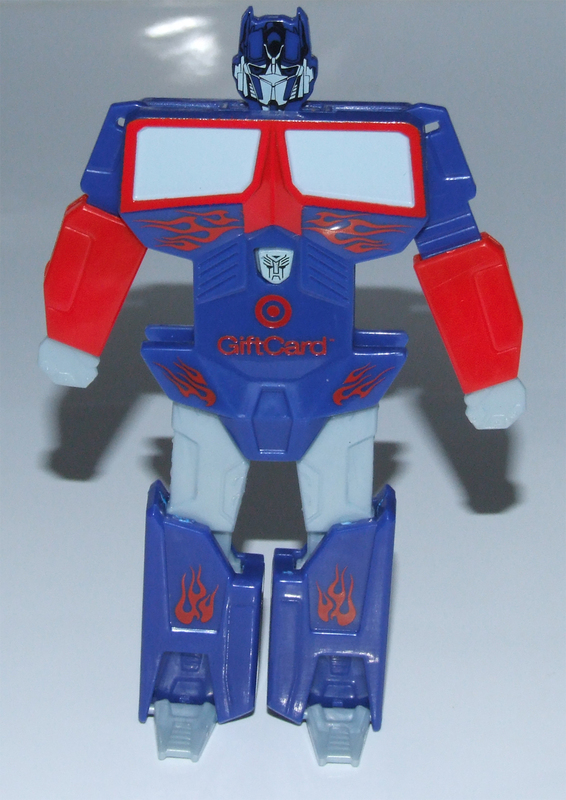 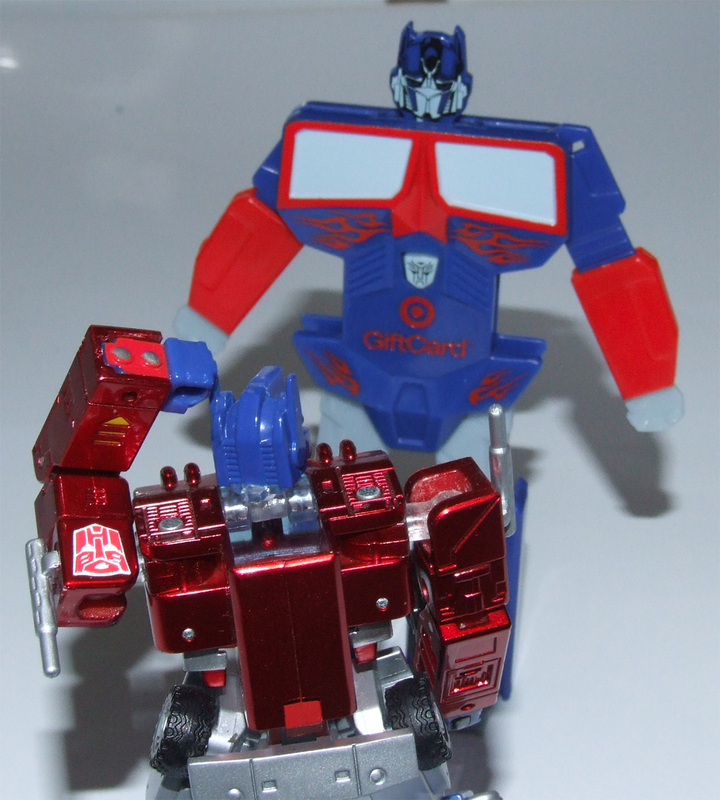 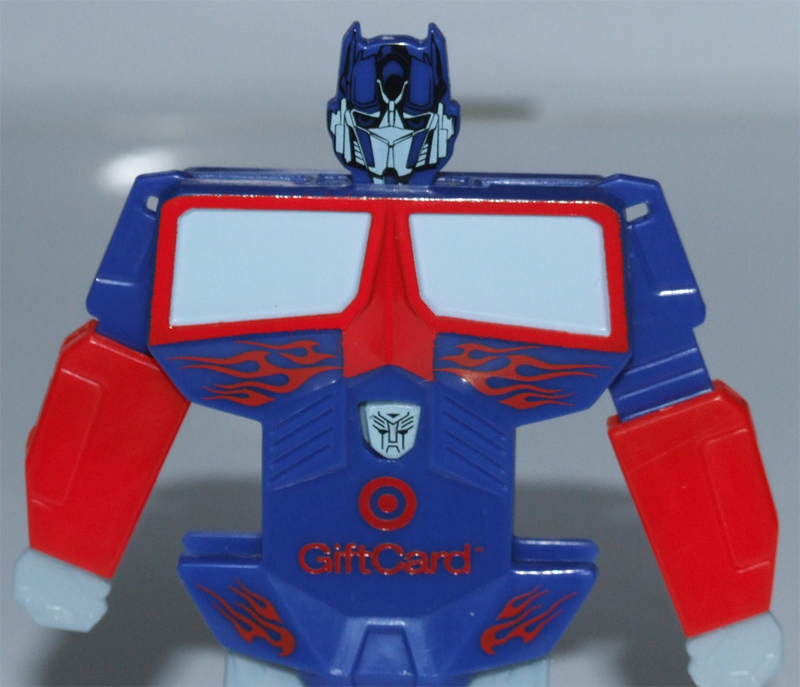 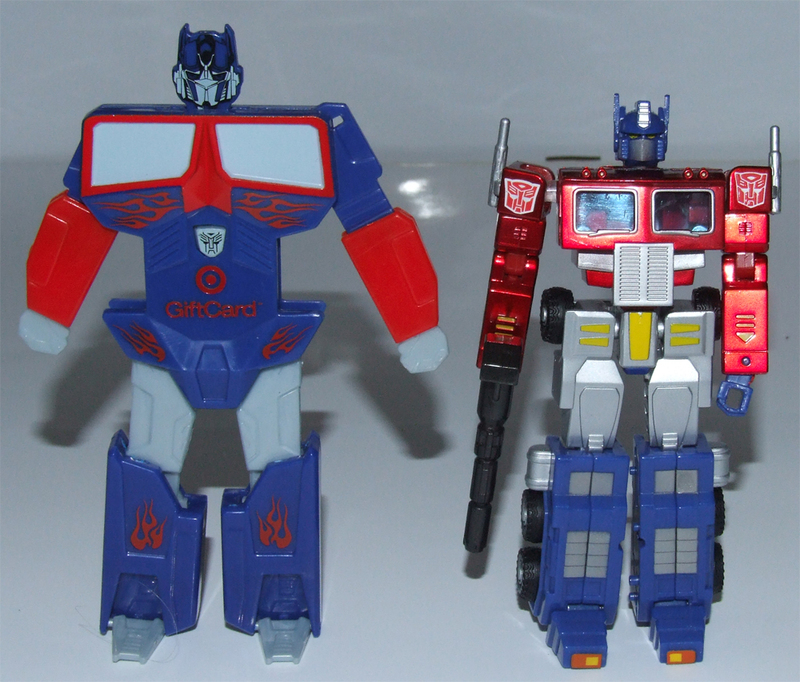 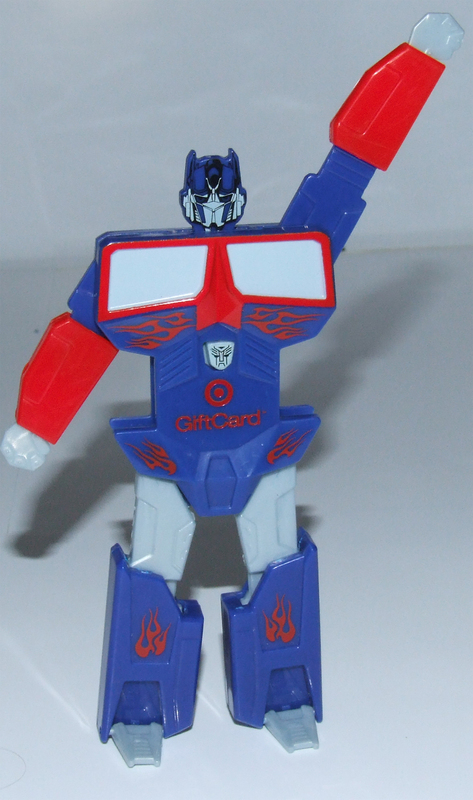 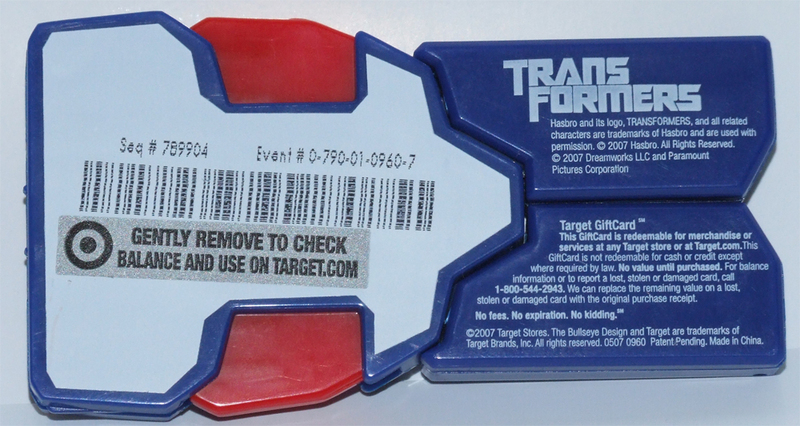 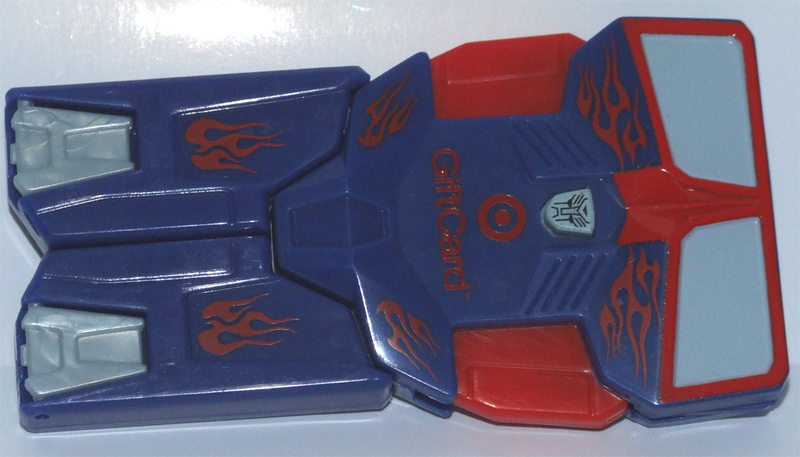 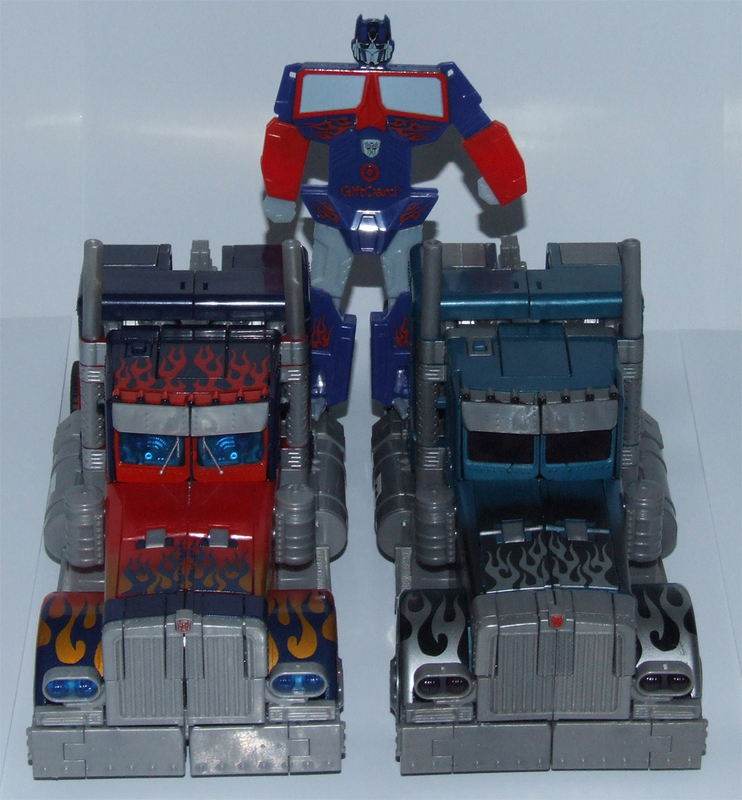 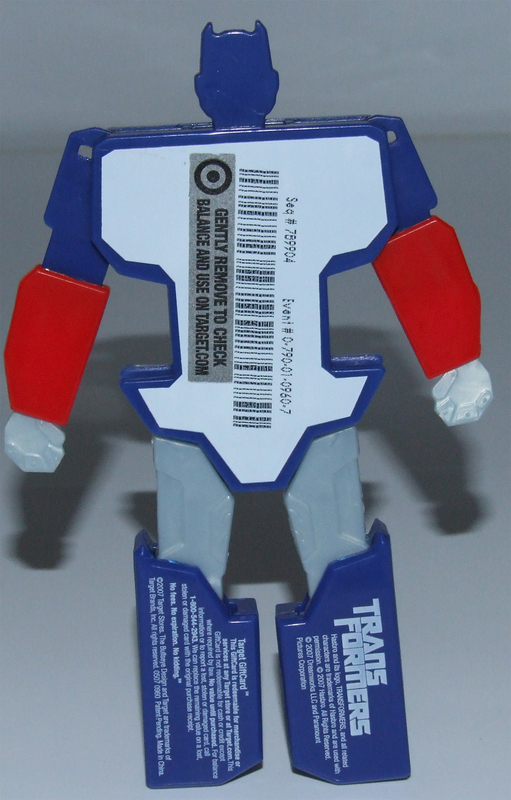 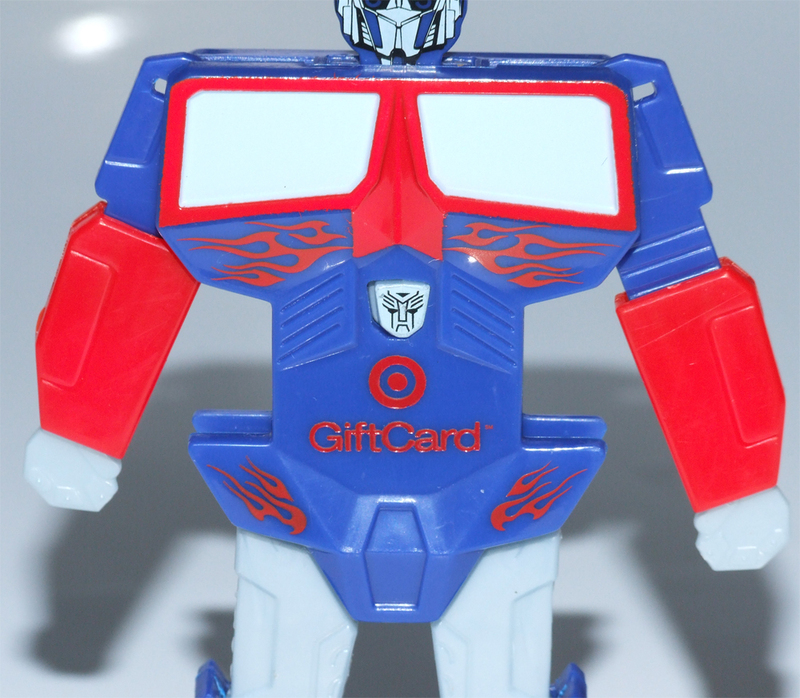 Part of the BotCon 2007 convention package was a Target sponsored package, which contained the Target Exclusive Transformers Movie Prequal Comic as well as a Transforming Giftcard, in the form of Optimus Prime. 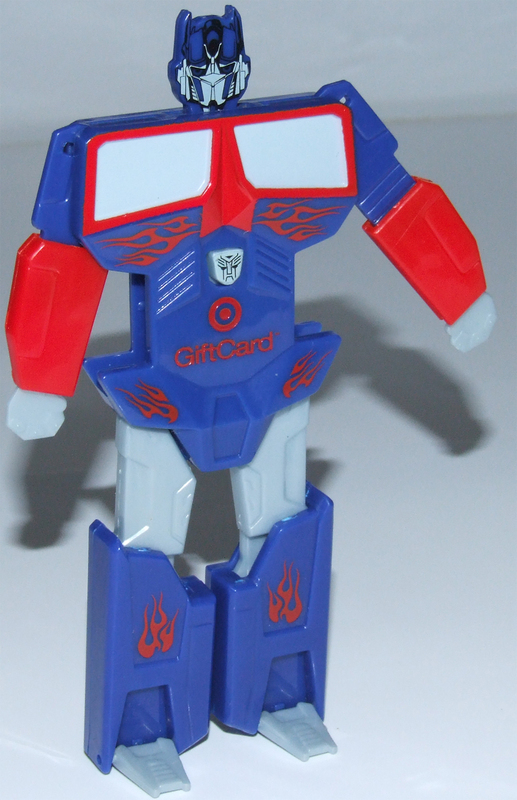 We have dubbed this toy Giftcardimus Prime. 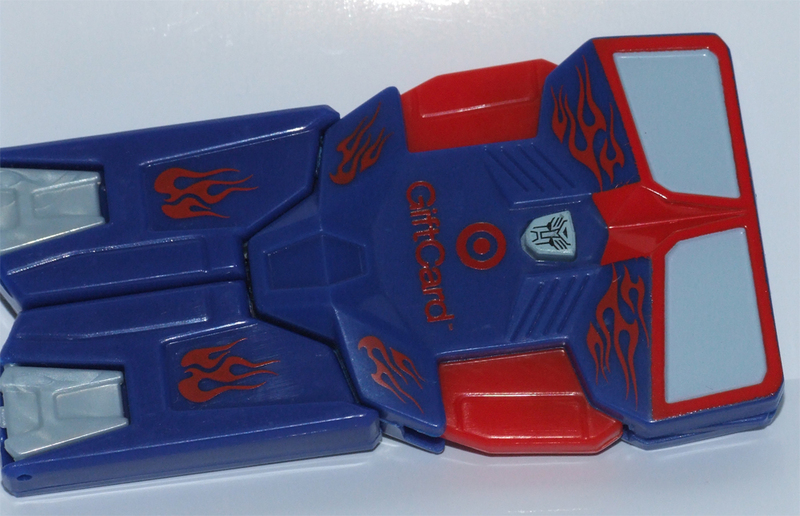 Page Rendering Time: 0.5505 seconds.